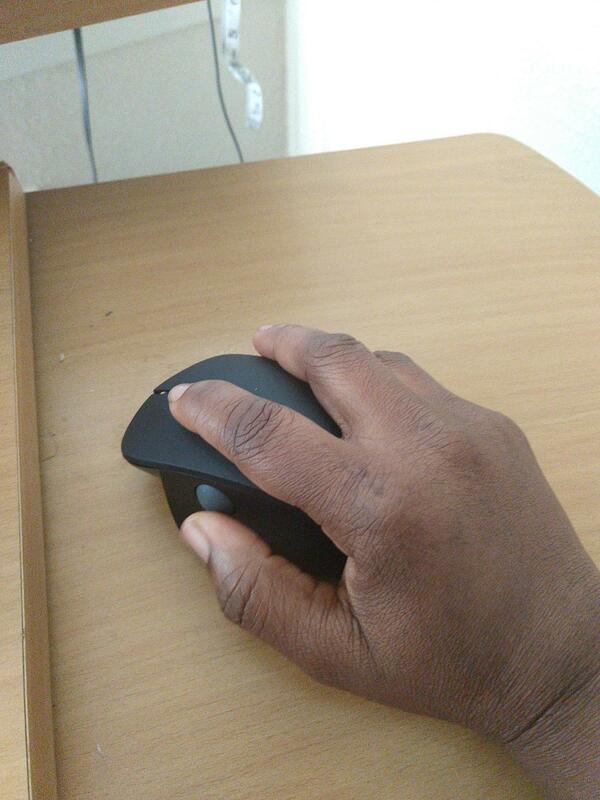 A good ergonomic mouse should allow you to reach your full potential. 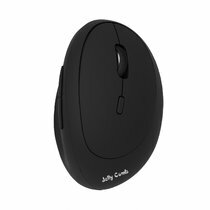 As someone who's always on the computer, I was looking for ways to reduce cramps on back and my wrist. 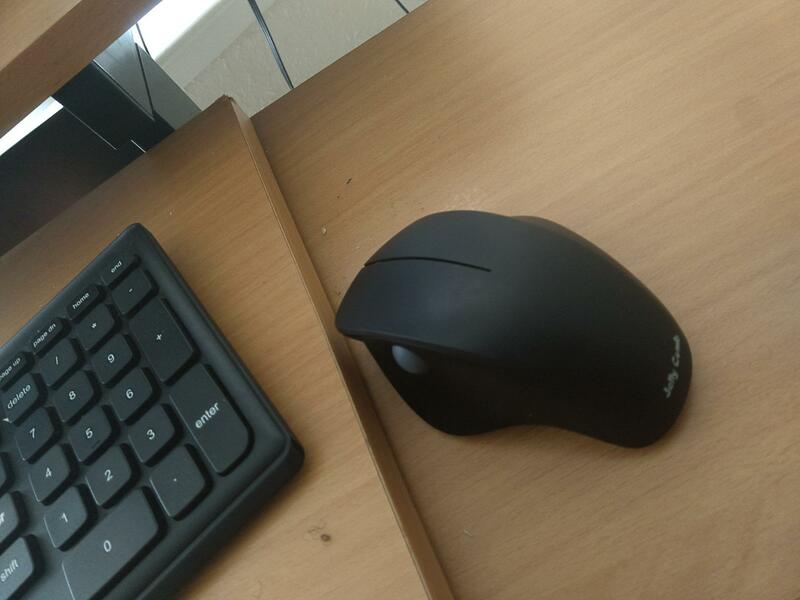 This mouse definitely helps with the wrist pains, the ergonomic shape makes the wrist and the palm relax and not stiffen up, the roller ball on the side is a huge plus as well. Overall, it feels super comfortable using and feels so soft to the touch. 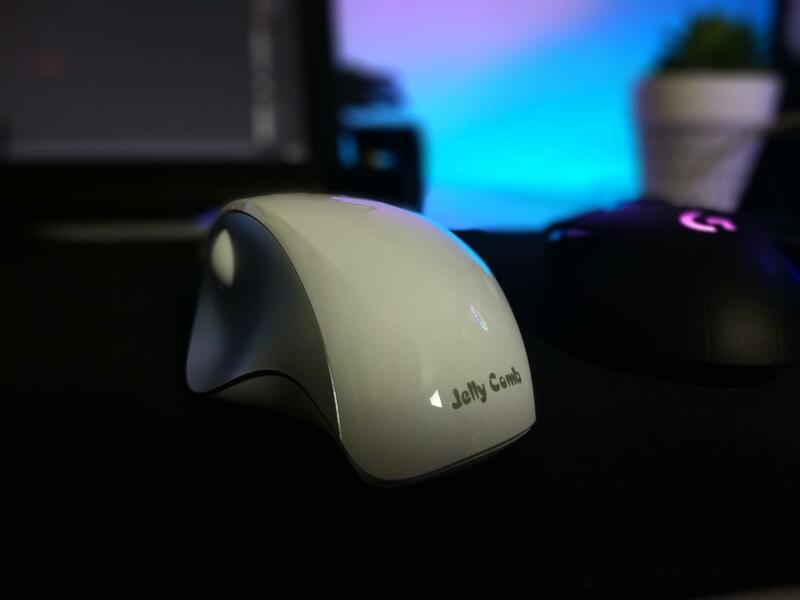 I tried using this mouse and my regular mouse side by side to really see the difference and oh boy, it's definitely a game changer! Quiet, and fits my hand perfectly. Like the button on the side. More ergonomic than having the scroll wheel. So far so good! Loving this product so far. It is a little big but I was expecting that. The quality feels great and seems like it should last a long time. The roller ball for your thing is smooth and the computer reacts quickly to the unit. Easy to connect, take with you on the go, and use all the time. I like the black and silver color. 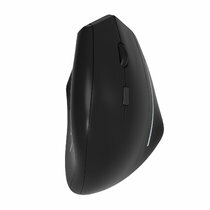 Bought this because I lost my old transmitter to my old mouse, universal trasmitter was the same price as this mouse. So I gave it a try. I am pleasantly surprised. 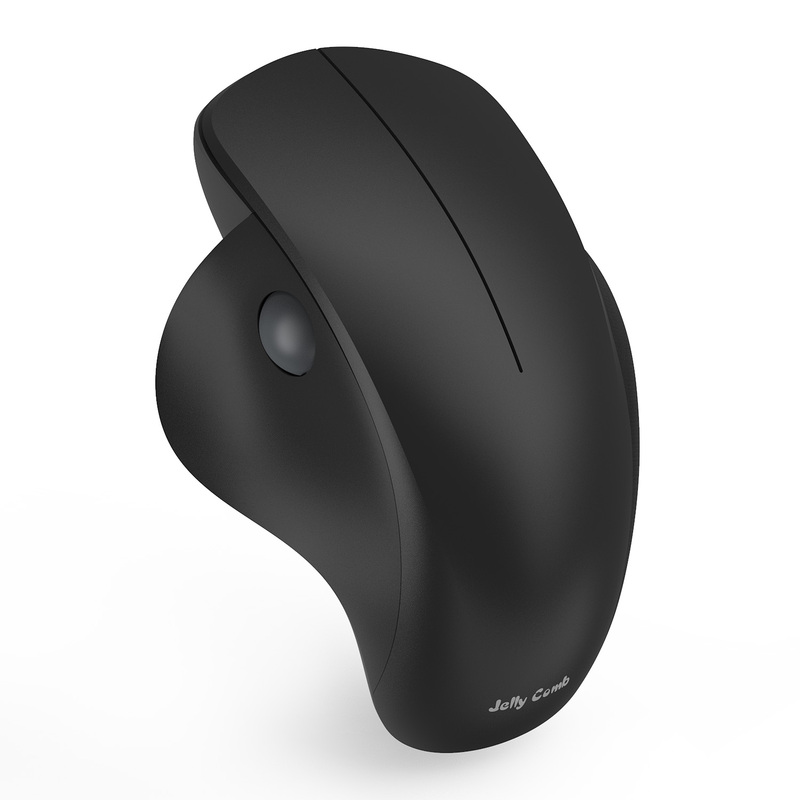 The mouse click is a dull, almost silent noise. No more loud, sharp clicks. The scroll wheel is actually really comfortable in this position. Only fault is it is too easy to turn. I like to click on the scroll button to open up new tabs seamlessly, and when I click it, it scrolls. I have to be really careful not to scroll when clicking the scroll button. This is a very comfortable mouse. 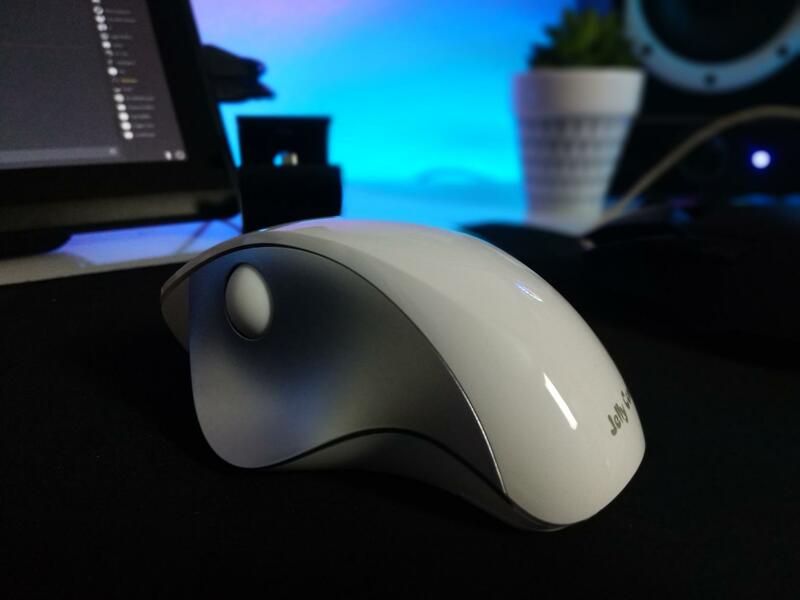 Very ergonomic and fits to your hand perfectly. It has just the right amount of weight so it doesn't feel cheap. I love this mouse so far. This is a great product! 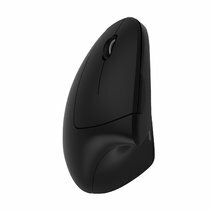 I wanted a new, ergonomic mouse and this is a lightweight, comfortable mouse. I like the price, as well! I highly recommend this product! 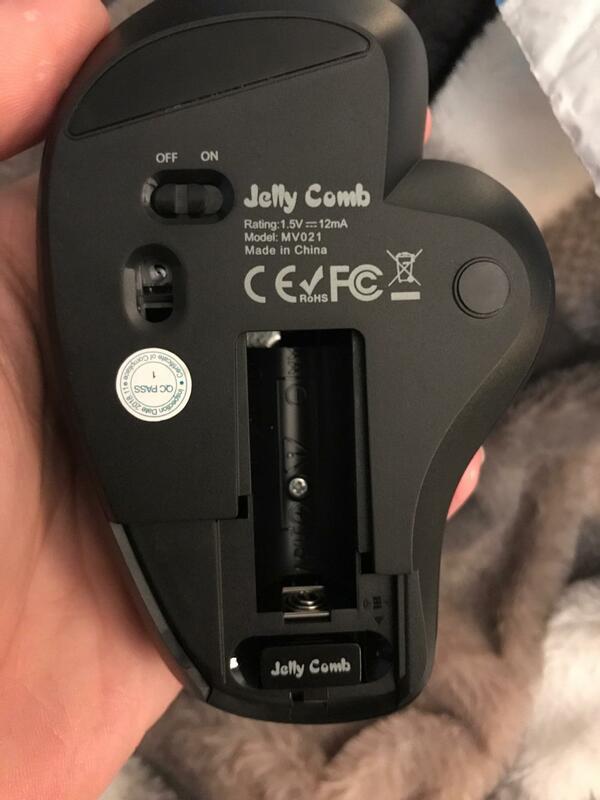 Very comfortable mouse! The only negative thing is that it runs on batteries and is not rechargable. I got this after a friend let me use hers. 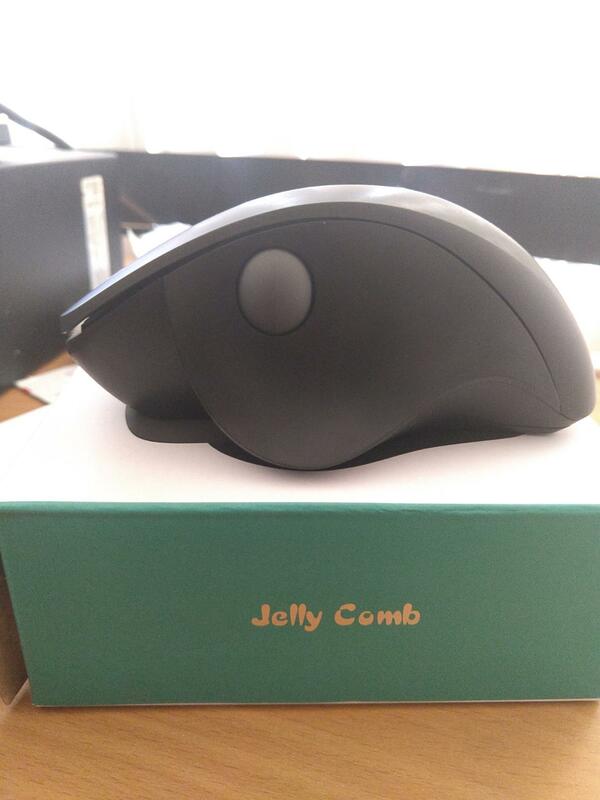 At first I though the design was going to be weird as I’ve never had a mouse like this before. But it’s so nice on your wrist that I don’t think I’ll ever go back. Great buy! Pretty good for gaming and standard use. The quality feel like the more pricey ones produced by razer and logitech. 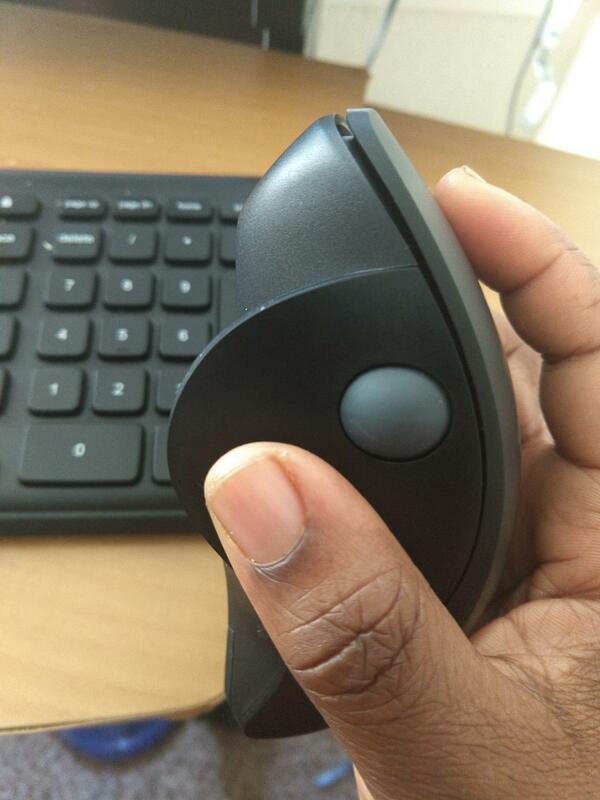 The scrolling ball is unique and the mouse clicks well. update: this mouse works very well and even after hitting the floor several times still produce precise traction for gaming. 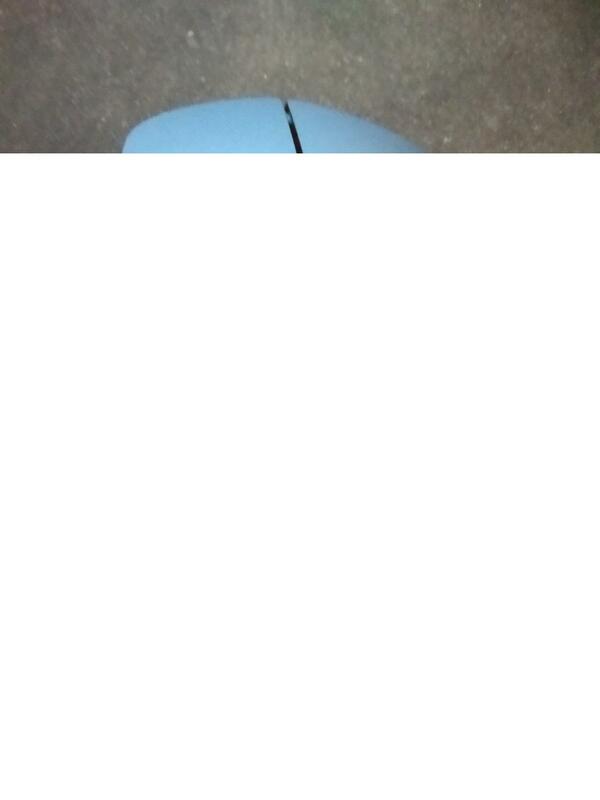 definitely one of the higher build quality wireless mouse i have encountered so far. I get really bad wrist cramps and this mouse really saved me. Battery life has been great. It looks beautiful in this white and silver color. Very happy. I am very impressed with this mouse. I've ordered two more for my employees. After just a few minutes, I was very comfortable and loving the side roller ball. By far, the very best mouse that I have bought aside from those by Microsoft or Logitech which cost a ton more. This is every bit as nice, and I am not setting my Logitech mouse that have with the WAVE keyboard to the side to use this one! It does have a silent clicking action, so someone near by isn't bothered by the constant click-click sounds. Nothing worse than a quiet office, hearing only click, click, click-click! Try this. I highly doubt you'll be disappointed in the least. It took me some time to get used to it but now I can see the good of having side scroll. Great for reading news!